The Hudson Reed Cosmos Thermostatic Shower Panel, fantastic advances in shower design and function provide the catalyst for this range of dream showers. 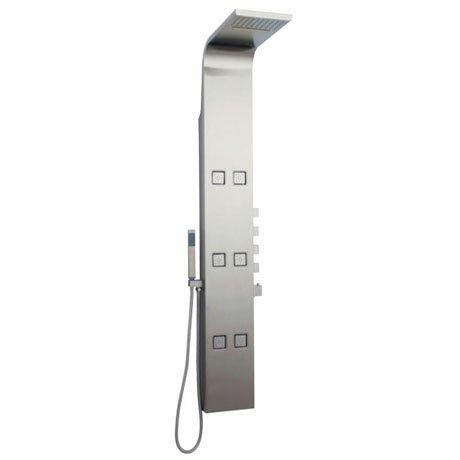 Space saving and also incredibly attractive, these stylish showers become the centrepiece of your dream bathroom. Hi Bill, the feed pipes for this thermostatic shower panel are 15mm. Thanks!